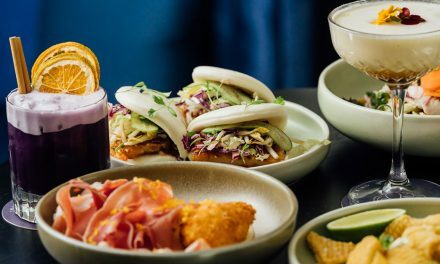 The weather is starting to heat up so QT Canberra is bringing something to town to celebrate the beginning of summer – head to the deck at Capitol Bar & Grill for the QT Sunset Sessions. QT Sunset Sessions are the perfect way to wind down on a Friday afternoon after a busy work week. Kick off your weekend the right way by pulling up a deckchair, soaking up the sun, and listening to music with a cocktail in hand. The talented QT bar team will be serving up speciality $15 Aperol Summer cocktails from the pop-up bar and a DJ will be on hand to provide a chilled soundtrack for your summer afternoon. 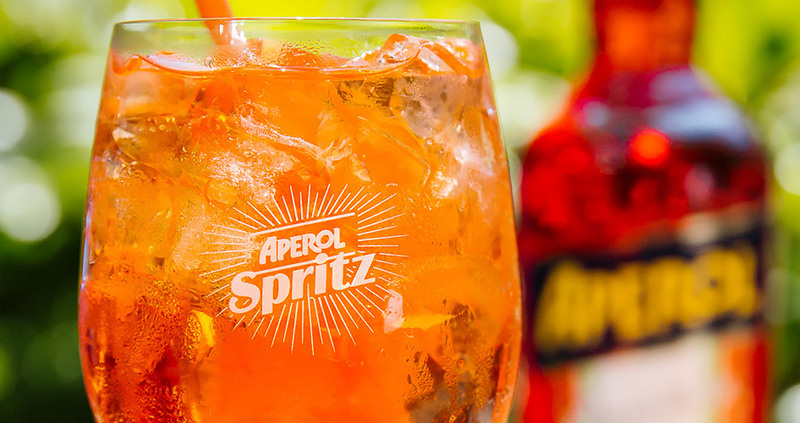 “We’re very excited to be partnering with such an iconic summer brand as Aperol for the QT Sunset Sessions,” said QT Canberra general manager Jason Cooley. Once the sun goes down, Lucky’s Speakeasy will play host to the official afterparty, where DJs will be spinning tunes late into the night and the bartenders will be pouring special Red Bull cocktails. Lucky’s is the perfect hideaway for those wishing to take the edge off a long day, with a fully stocked bar and a late night snack menu. 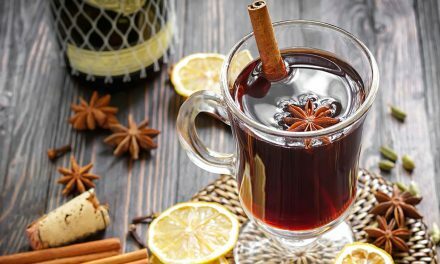 Get a group together to book a private booth, where the entertaining and professional Lucky’s staff will be providing the quality service and speciality handcrafted cocktails with modern twists on old classics the bar is renowned for. 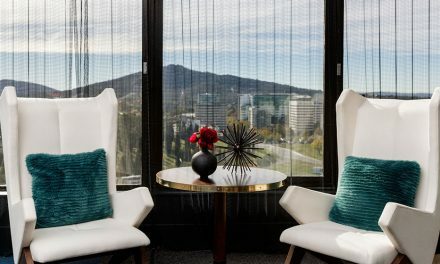 Sunset Sessions are at QT Canberra’s Capitol Bar & Grill Deck, 1 London Circuit, Canberra, every Friday from 4.00pm to 7.00pm, with the afterparty at Lucky’s Speakeasy from 7.00pm to late.